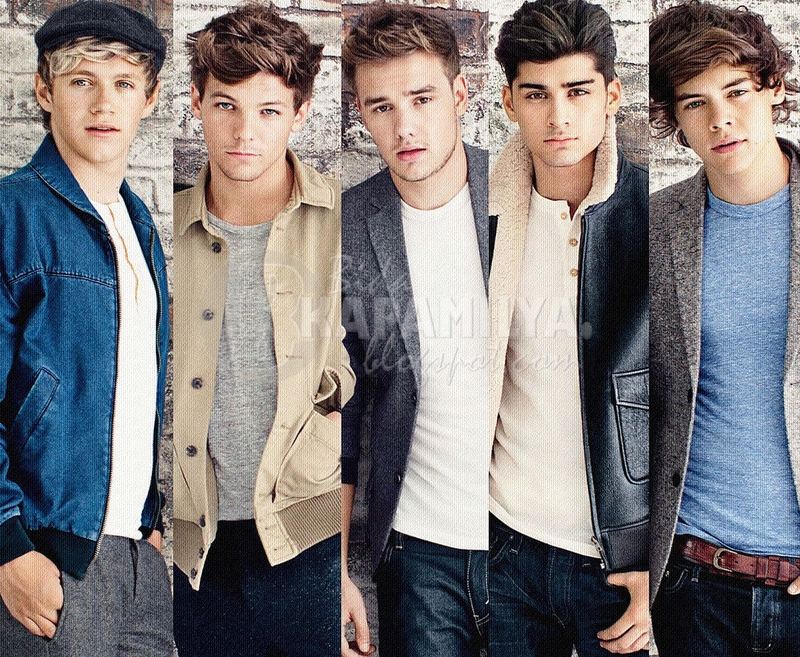 원디렉션. . HD Wallpaper and background images in the 원디렉션 club tagged: one direction. One direction are cool I totally love them there the best boy band in all of history. One Direction 팬 Fiction (3) - i'll take the bullet. - part 26!